Obrascon Huarte Lain, one of the largest international concession and construction groups operating in over 30 countries, today announced that Douglas Elliman has been named the marketing consultant for Mayakoba Residences, the premier residential resort development located in Riviera Maya. Designed to house the most prestigious addresses in the Mexican Caribbean, Mayakoba is an eco-friendly development offering three distinctive home ownership opportunities from world-class resorts Rosewood Mayakoba, Fairmont Mayakoba and Banyan Tree Mayakoba. Backed by developer OHL, Mayakoba Residences is set on 1,581 acres of jungle and tropical mangrove that border white sand beaches, as well as the spectacular 18-hole, par 72 El Camaleon Golf Course. Designed by architect and PGA legend Greg Norman, the course is host to the only PGA Tour event in Latin America, the OHL Classic at Mayakoba. Established in 1911, Douglas Elliman has grown to become the largest regional and the nation’s fourth largest real estate company, with a current network of more than 5,000 agents in over 70 offices throughout Manhattan, Brooklyn, Queens, Long Island (including the Hamptons and North Fork), Westchester and Putnam Counties, as well as South Florida, California, Connecticut and Aspen. In addition, through a strategic partnership with Knight Frank Residential, Douglas Elliman’s powerful network extends to 43 countries across six continents. With new units hitting the market in the next five years, OHL required a real estate sales team with a wealth of experience selling high-end, luxury homes. The Sroka Worldwide Team has extensive background advising and assisting with the sales and marketing of new developments around the world, with clients that include top developers, financial institutions and private investors. 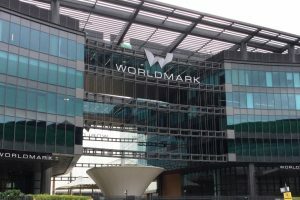 The team brings unparalleled market knowledge and access to the high-end international investment community which allows them to facilitate the most demanding real estate transactions. 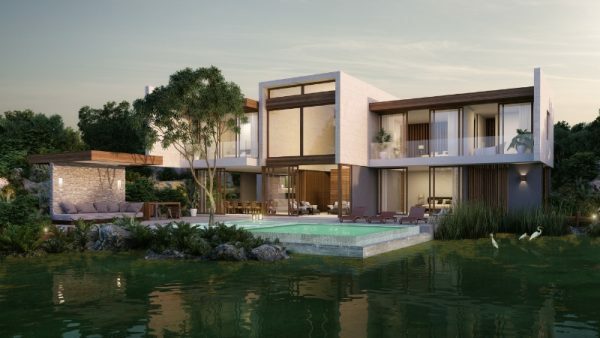 Property sales at Mayakoba Residences have already had a strong showing. Rosewood Residences Mayakoba, a collection of 33 ultra-luxury villas by acclaimed interior designer Thom Filicia, has sold more than 30 percent of its units with construction slated to be complete in early 2016. With fractional and full ownership offerings available, Mayakoba homeowners are part of an elite community with luxurious resort amenities at their fingertips, including privileges and discounts on spa services, dining, and leisure activities.